Nikon has just officially announced three new Nikon DL compact cameras: Nikon DL18-50, Nikon DL24-85, Nikon DL24-500. The new DL24-85, DL18-50 and DL24-500 will be available in early summer 2016 for suggested retail prices (SRP) of $649.95, $849.95, and $999.95. 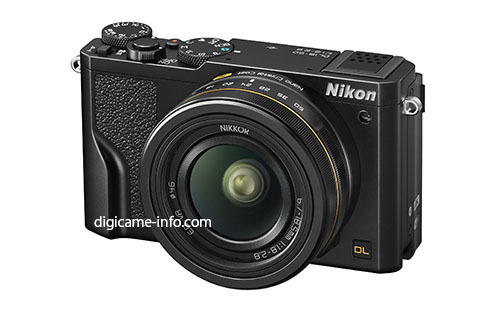 First image and specs of upcoming Nikon DL compact camera now already leaked online. The Nikon DL 18-50 will have a 18-50mm f/1.8-2.8 lens (equivalent). The official announcement will in next several days. 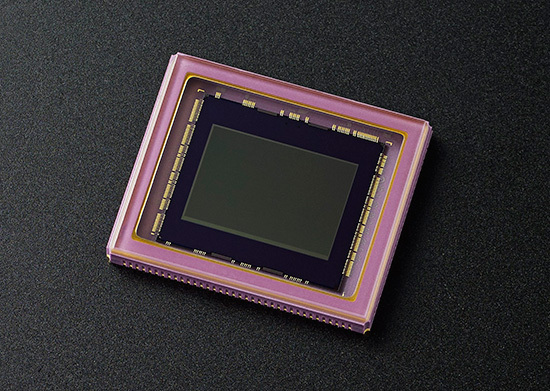 Nikon DL w/ 1″ Sensor Compact Cameras to be Announced Next Week ! 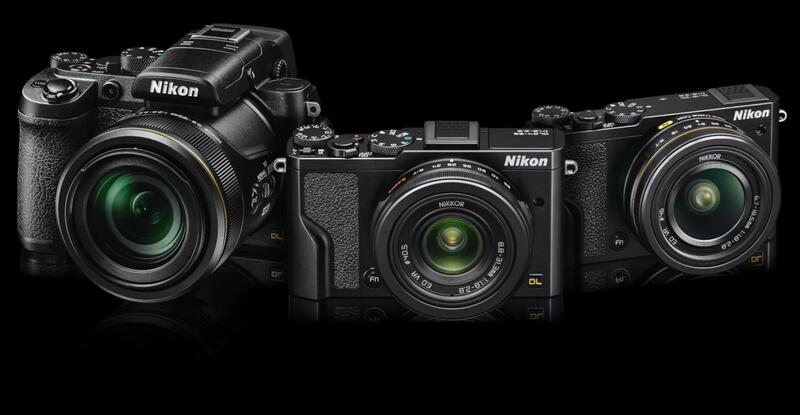 Along with new COOLPIX cameras from Nikon, Nikon will also announced three new compact cameras named Nikon DL next week for the CP+ Show. Author CameraeggPosted on February 19, 2016 Categories Compact CamerasTags CP+ Show 2016, Nikon DL, Nikon RumorsLeave a comment on Nikon DL w/ 1″ Sensor Compact Cameras to be Announced Next Week !